So you’ve heard the news … and if you haven’t, then check out Sia’s goodbye video here. I can’t stop watching it, like it’s surreal or something. Still so heartbroken over the change but l respect the the decision that Sia’s had to make. I could see this weighing on her shoulders for so long now. 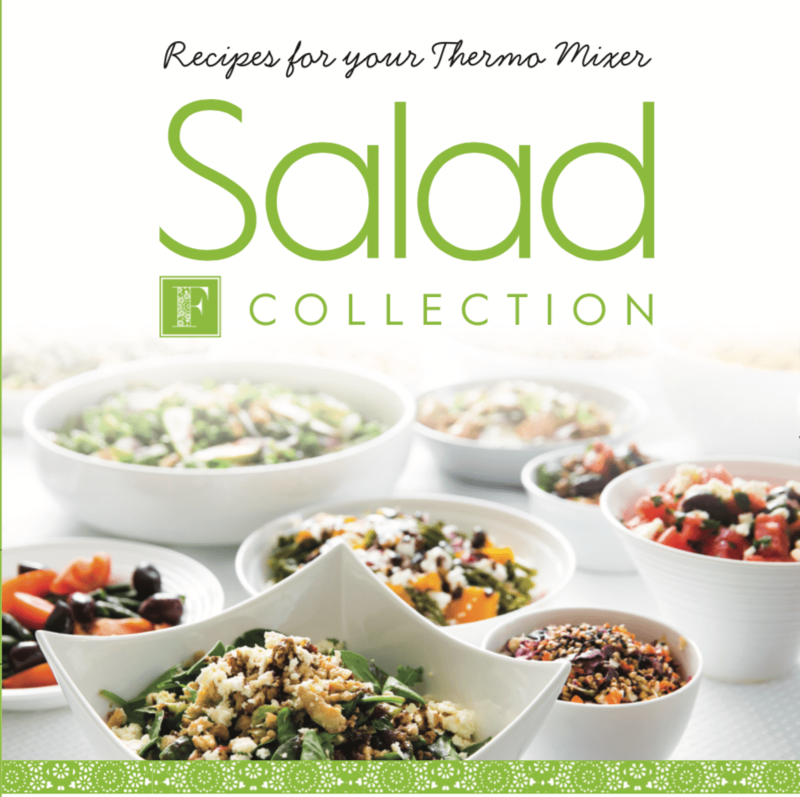 I know so many of you have been waiting for our upcoming Salad cookbook! However, with Sia leaving Fayi, so many things had to be put on hold, sorted out, understood and mostly, accepted… it’s been a huge transition. For now, I want to talk about what these changes really mean. What does this mean for FAYI? At the moment I’m not going anywhere. I feel there is still so much I want to do and recipes I want to convert. It does however mean that things might be a little different, but I hope you’ll stick around. I definitely don’t have Sia’s amazing blogging skills but I promise to do my best! So please bare with me as I learn a few of the tricks of the trade and by that I mean convert my iPhone notes into an actual blog post haha! The blog may not be just Greek food converted as for me that is not authentic to myself or what I want for my brand. I really love converting these family traditions but then I actually enjoy converting it to a wholefood state so that my family can enjoy it also with their dietary requirements. This may be a little different for some of you but I think it’s important to stay true to what I love and will show through the recipes I share and blog about. Staying authentic really made me think about our current branding and the words “traditional recipes converted”. This has been a huge part of our branding and I thank each and every one of you that have supported it and that part of our story. But for me that’s not all I believe “FAYI” (which if you don’t know means food in Greek) is about. For me food is life!! It enriches every part of my soul, makes my heart sing just to talk about it and my life is really consumed by good food. So I have thought long and hard about making a change to our brand with the already big change of Sia leaving and I felt it was needed to be true to me and what I want FAYI to be about because for me .. it starts with food. Food is such a huge part of my life and that’s why I believe it’s the soul of life. If you don’t have good food then so many areas of your life will be affected. Didn’t eat a good dinner, maybe thats why you didn’t sleep well? Kids skipped breakfast, then they couldn’t concentrate at school today? It’s my honest belief that so much of our life starts with food and moving forward I want to show you what I mean by that. I want to fill your heart with good food! Through the stories, recipes and the ideas that I would like to share, I hope I can get you to love food as much as I do! I want you to feel some of the excitement I get when thinking, serving or making a meal so let’s enrich our life with good, healthy, nourishing, soul filling food! I’m really looking forward to sharing what I’ve been working on with you all soon.